Marketing a product online is a bit challenging task. This is especially so where customers can only view the product image and cannot have an opportunity to touch and turn it. Life without Adobe Photoshop would not be easy because proper presentation techniques are required in order to convince the customer to hit the order button. However, good the product is you will have to present it in a manner that will appeal to the customer and attract him or her to buy the product. You may use a lot of sweet words and even exaggerate on the quality which is far out of reach of the customer to verify. Remember the customer is also the king and his or her decision is final. 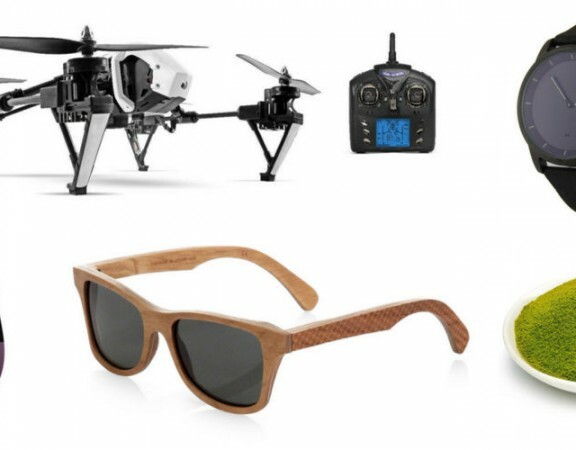 A lot of input has to be made on the appearance by offering 3D images of the product to give the customer full information concerning the product. Any product displayed in e-commerce websites should conform to certain quality standards and specifications in order to attract customers. It is more than just placing an image on the web portal. The product image must meet certain quality standards. It has been proven that product that meets the set criterion has 5% chances of selling. 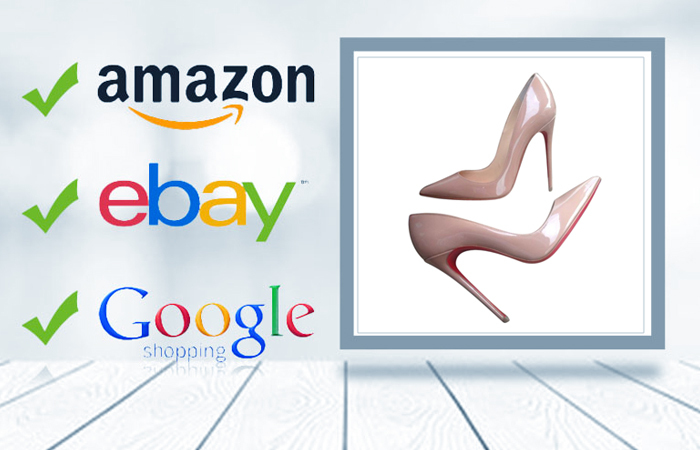 Major players in digital marketing such as Amazon, eBay, Google strictly look at these specifications before they allow you to post a product on their websites. The image size specifications should be at the very least 85% and large to offer maximum visibility to the customer or client. Remember a picture is worth a thousand words and people make decisions from what they see rather than what they read. 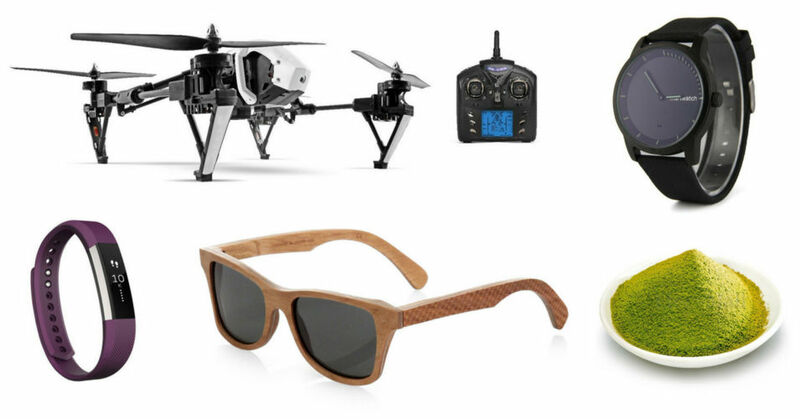 The bigger the product image, the higher the chance of selling the product online. People are different in terms of the sight. Some people are attracted to different color patterns, these means that the image of the product can also be displayed on a different background to appeal to people of all sight abilities. 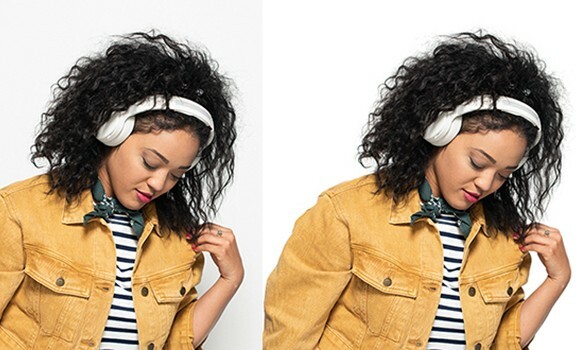 Photoshop provides image masking facilities that enable us to transfer images to the most attractive and clear backgrounds to provide more exposure to the product image hence boosting potential sales. In terms of the pixel at the very least having an image of 500 by 500 pixels are the least requirement for images. If the product pixels are high, then quality will also tend to be high. These translate to more clicks on the product which will translate into more orders as the product image is viewed by customers all over the world. In fact, just one product, properly formatted to meet the set image guideline is enough to propel a very small firm into a billion-dollar firm if that product is to appeal to worldwide clientele and customers. 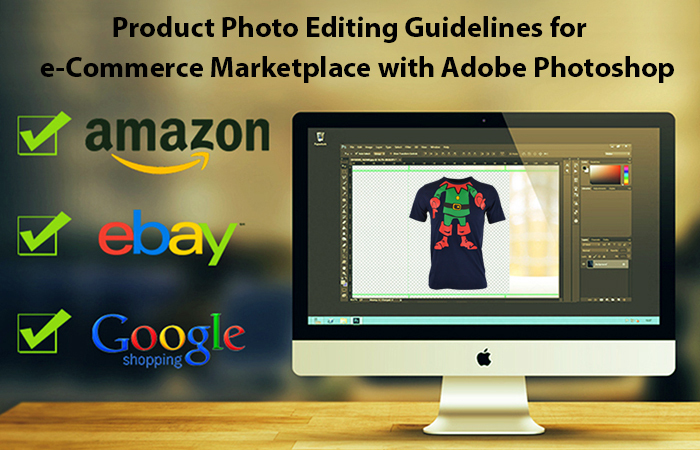 Image masking with Adobe Photoshop provide facilities for ensuring that the product image conforms to set guidelines required by e-commerce websites. Amazon and eBay recommend at least 1001 pixels for apparels and almost 500 pixels for other products same as for Google stores. Product background color should be RGB 255-255-255 with amazon preferring a plain background devoid of any object to distract customers. 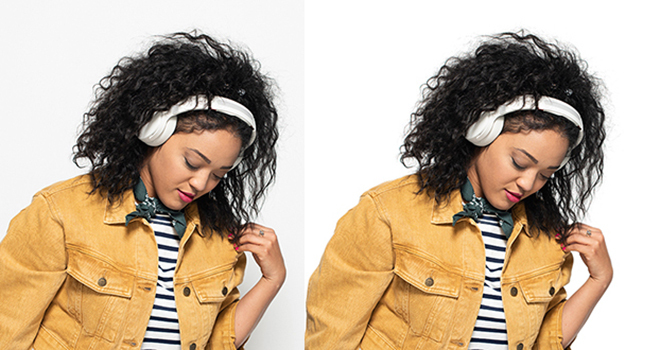 Photoshop provides facilities for erasing any background object to ensure a plain background. 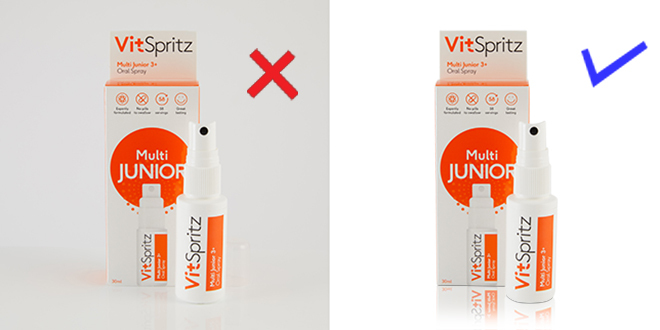 With image masking, a product also can be isolated and transferred to a completely different background theme. Google insists on a white, grey or any plain background for any product to be posted to its gallery for marketing. Image borders should not be framed. These are generally agreed upon by major players in the digital marketplace. Watermarks with company information can be allowed up to 50% opacity. The quality of the photo should also be good having been taken insufficient lighting to illuminate all parts of the image without a shadow. These demand the use of high-quality cameras for taking product image. A low-quality camera may not give the right pixels, light and this affects the overall quality of the image itself. It is better to take a photo on a clear sunny day or use flashlight camera at night to bring out the real image without deformities. Image masking facility in Adobe Photoshop allows a user to mask out only the outline of the image eliminating any shadow or object therein. This makes work easier for anyone wishing to post a product on the e-commerce websites. Not all smartphones can be used to get this type of image quality. Recommended phones include Samsung S5 with 16 megapixels with video recording capabilities of 30 frames per second. An iPhone 5S with 8 megapixels is a big plus to your efforts. If it has a video camera capable of recording at 30 frames per second, then that will be great. High-quality camera app download can solve most of the quality issues. Android Camera Zoom FX only costs $3 per download while iPhone Camera + iOScost $2 per download. While taking the photo make use of a tripod to keep the camera still and therefore avoid blurring the image of the product. Knowledge of Photoshop is very crucial for rendering the required effect or making the necessary adjustment to the photo in order to meet the photo guidelines. Product image, size, pixels, quality, and many other attributes are very important for its success in being sold online. That is why sellers must now arm themselves with the knowledge and skills required to perform operations on the image that will enable it to comply with the set guidelines so that they can also succeed in their endeavor to maximize sales online. Adobe Photoshop provides the necessary tools to enable any product to be edited to conform to the required guidelines. 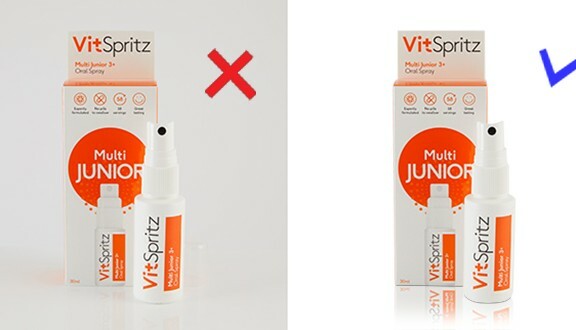 Adobe clipping path techniques assist us to do this and mold any product you will entrust to us to enable us to do business together.